Home Podcasts Crash Chords Podcast Archive by category "CCP “Guest” Episodes"
Episodes of the Crash Chords Podcast in which guests join us in the analysis! We relish in bringing new perspectives to Crash Chords. That’s why, every month or so, we feature a guest on the Crash Chords Podcast (who is involved in the arts in some way — and who loves music, ideally) to help us out in our album analysis. In these special episodes, the guests have the honor of selecting our album. First, we conduct an interview in lieu of our topic, and then its analysis as usual… in better company of course. Today’s guest, Johnny Caligula, was “born in the back of a traveling show”… his “momma did dance for the money they’d throw.” At the age of 30, he decided to follow her example and took up the ancient, sexual art of burlesque. 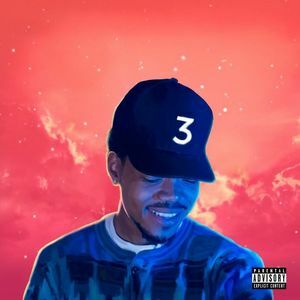 Fortunate to receive guidance from the likes of Lefty Lucy, Mary Cyn, and Sarah Tops, Johnny regales us with tales of his latest exploits in burlesque (along with some insights into the business), before presenting us with this week’s album pick: Coloring Book by the prominent collaborator of Donnie Trumpet & The Social Experiment, Chance the Rapper. 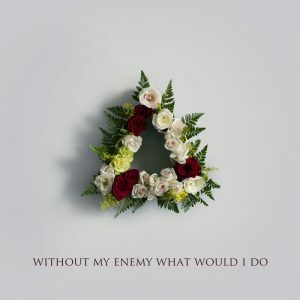 After a lengthy group analysis, be sure to stick around to the bitter end for some quick plugs on Johnny’s upcoming shows! Get excited for the man, the myth, the legend—who you’ve just now heard of—Matt Dorsi! 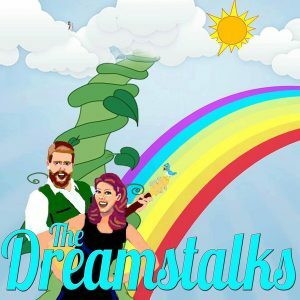 Currently a member of the indie rock band Blue Spruce (and formerly a member of East Coast Ghost), hear the Woodstock–Williamsburg transplant chat about the trials and tribulations of band breakups and the all-around rewards of being a bassist, songwriter, and up-and-coming audio producer. 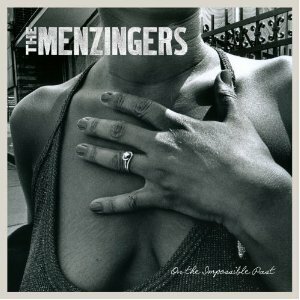 A relentlessly talented solo act, we kick off the show with Matt’s own compositions and then an interview before diving into Matt’s album pick: the 2012 LP by The Menzingers called On the Impossible Past. Enjoy! Two-thirds of the Wall Street Playaz—the hottest “financial rap” trio you’ll likely ever hear about (not to mention distinguished first-ever guests of the Crash Chords Podcast)—are back for their third appearance! Together with Future Money and the Profit Prophet, we hold an interview discussing the group’s music & comic influences along with a detailed origin of their concept. (Also keep an ear open for some track previews/throwbacks.) 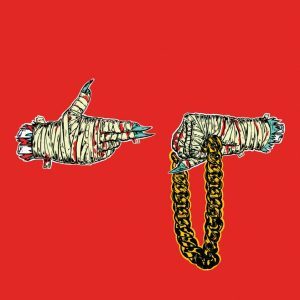 Soak ’em up!… because at [00:41:51] we tackle the guests’ pick of the week: Run the Jewels 2 by Run the Jewels (a collaboration between rapper-producer El-P and Atlanta-based rapper Killer Mike). Enjoy! At last we’ve snagged the veteran Burlesque artist, producer, and all-around conceptualizer, Nasty Canasta. To kick off the episode, we talk about all things Nasty; we hear about the esteemed performer’s turbulent journey toward her chosen art form and how it coincides with her love of theater, script writing, and production work. 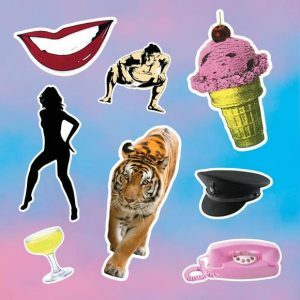 Nasty also brings us our album of the week! Join us in a discussion of Donker Mag by Die Antwoord, a rap-rave duo out of South Africa… a “Nasty” analysis, indeed. And of course, don’t forget to check out the curiously named 2 DESKS show at the Way Station, Thursday March 10th. Prepare yourself for the music & antics of special guest Killy Dwyer, comic musician and singer-songwriter of Kill the Band. (You’ll be hearing some of their work throughout the episode, so ears open!) And after a hefty interview with Killy herself — covering themes in her songwriting, her background, her studio work, her live act, and the state of the arts in NYC — we finally “lighten” the load at 1:01:44 with a discussion on Killy’s album choice, a short and cheery EP called Songs for Your Future by The Dreamstalks. (And of course, by “lighten” we mean “weigh it down” again with subjects of a fancifully child-scarring nature.) Enjoy! Remember Afterbirth Monkey’s visit back in Episode #95? No? Well, luckily your memory only has to be half that good to welcome back our guest, Rachel Schenk: a.k.a. actress extraordinaire, burlesque artist, & 1/2 of Afterbirth Monkey. So, with all of THAT to deal with, we immediately launch into all the inns, the outs, and the split-ends of her exciting career(s), including her current role in The Restaurant, directed by Eric T. Ford. 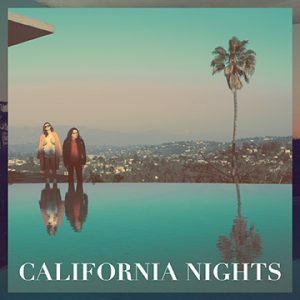 Finally, for the featured discussion, tune in at 21:10 as we dive straight into Rachel’s album pick of the week: California Nights by Best Coast. Join us for the long haul! We won’t bite. Today we welcome special guest Anja Keister, a producer & performer at D20 Burlesque gifted with a rich musical background. More than prepared to discuss her album choice, Anja starts by sitting down for a warm-up interview. Join us as we discuss Anja’s uniquely-conceived acts, her trials, and her inspirations. Then, join us once more as we dive into Anja’s album pick of the week (20:37). Anja’s choice: Beat the Champ by The Mountain Goats. 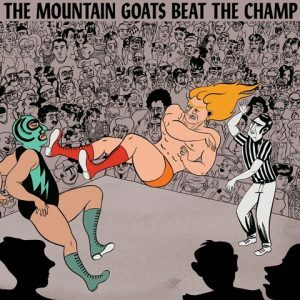 As The Mountain Goats’ 15th studio release, Beat the Champ is actually a journey through songwriter John Darnielle’s childhood love of dirt cheap, small circuit wrestling. For more details, you’ll just have to experience it. Then visit us for the analysis, and thank Anja for the selection!